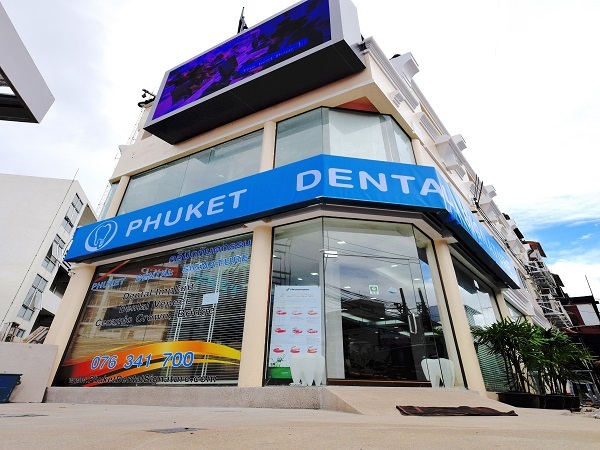 Phuket Dental Signature is centrally located at the heart of at Patong beach on the island and is Phuket’s largest dental center. 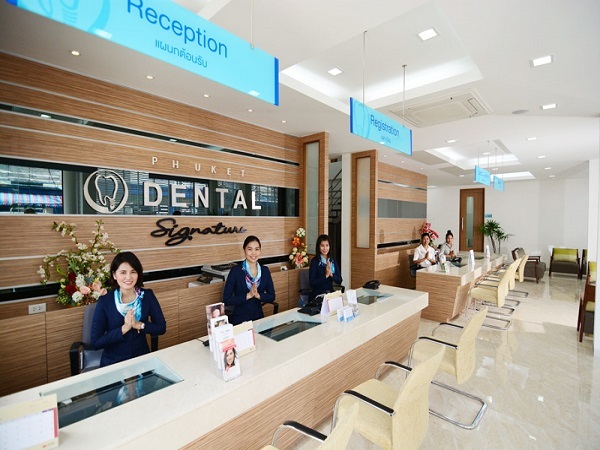 Phuket Dental Signature is a one-stop dental center equipped an on-site dental laboratory for quick and precise aesthetic teeth works. Our team of dentists includes American Board certified dentists specializing in dental implants, crowns, veneers for aesthetic and restorative dentistry. 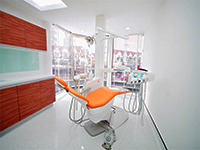 Phuket Dental Signature is Phuket’s largest dental center managed by Bangkok International Dental Center (BIDC). Under BIDC, the dental group has won numerous awards as a dental center of excellence including for best service provider (hospital/clinics) by the country’s most prestigious award the Thailand Prime Minister Award. Other awards given include the Bai Po Business Award for quality, branding, and customer focus, the Thailand Trustmark by the DITP Ministry of Commerce as a leading provider of dental services within the country. 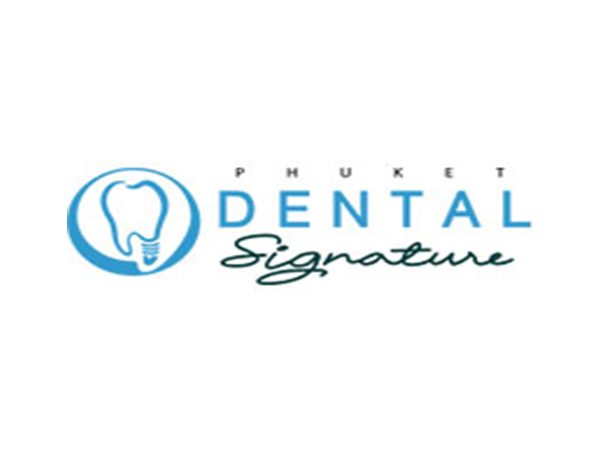 Phuket Dental Signature is a one-stop dental center equipped an on-site dental laboratory for quick and precise aesthetic teeth works and focuses on technologies for proper diagnoses, patient safety and high sterilization standards. The dental center is a leading dental implant and dental cosmetic center having treated a large number of full mouth rehabilitation and restorative cases. Treatments cases at Phuket Dental Signature are assigned to specialists in ensuring proper treatment and maintaining its high treatment success rates. Excellent experience. Root canal and crown. Veerachai Thumwanit DDS, Assistant Prof.